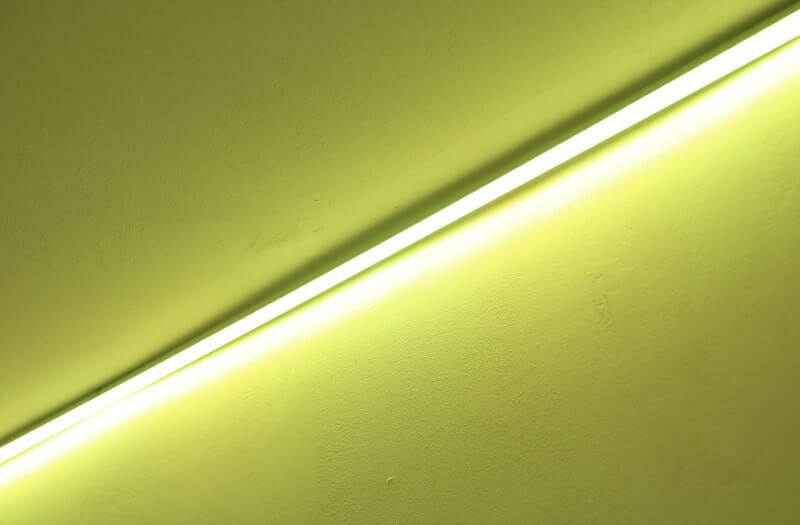 Create wall wash lighting with LED Strips by Apollo Creative. 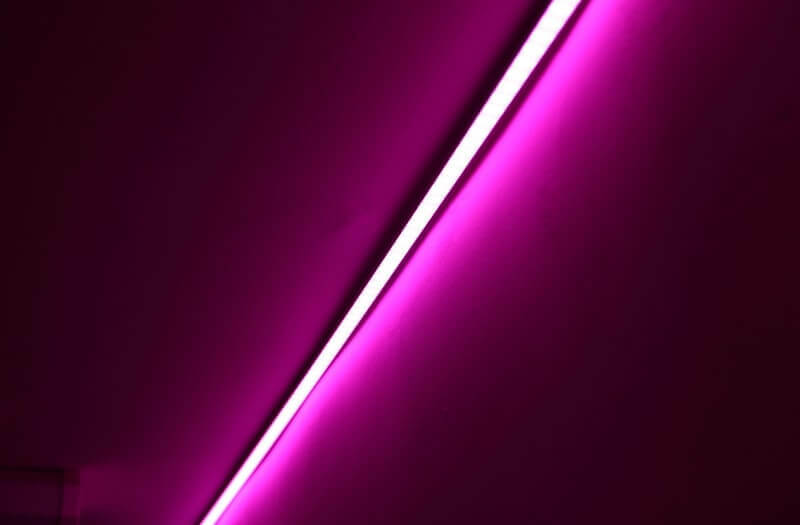 You can light up your whole sensory room in a world of colour to enhance the user’s experience when interacting with the sensory space. 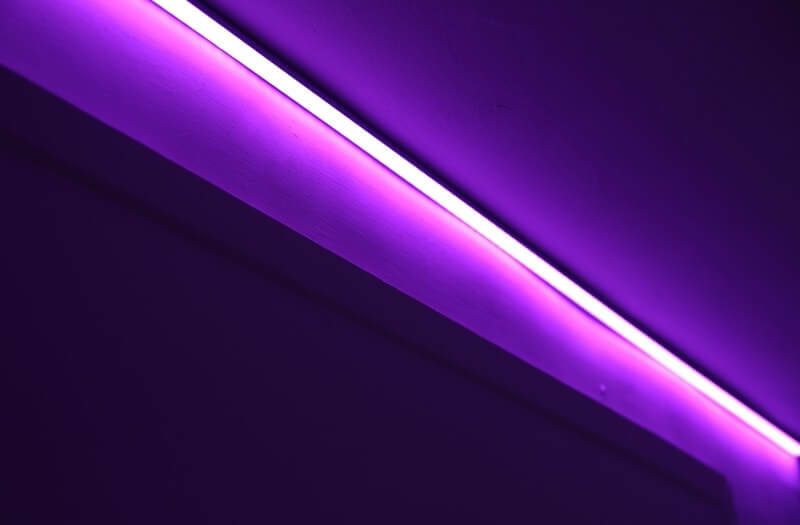 We also supply different types of connectors, so your lights can split along different walls and even connect around corners. 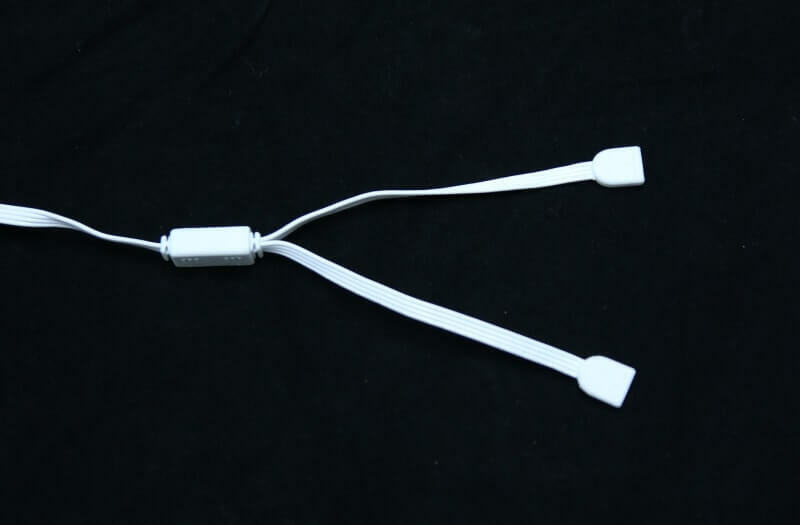 Easily fit the strips together and connect to the Spectrum Driver to provide clear and crisp lighting effects. The lights complete a sensory room experience creating ambient moods. 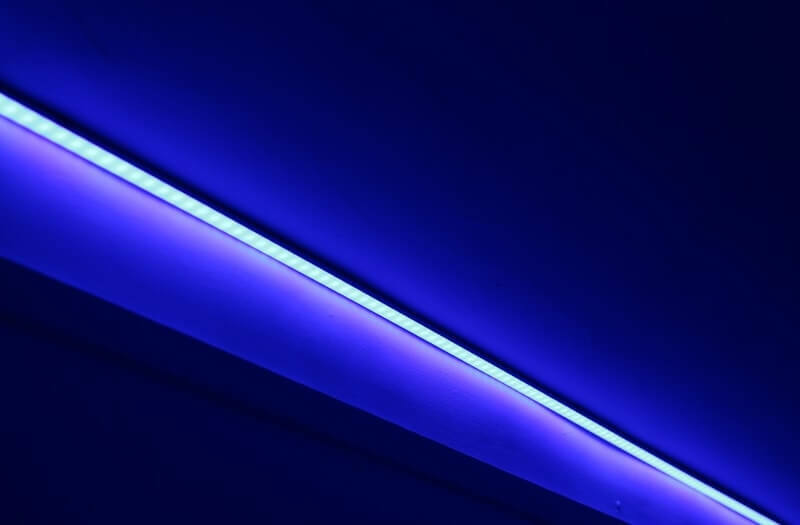 The LED Strips have been designed to be easy to use and even easier to install. You’ll be supplied with everything you need to create light wall washes for your sensory room. 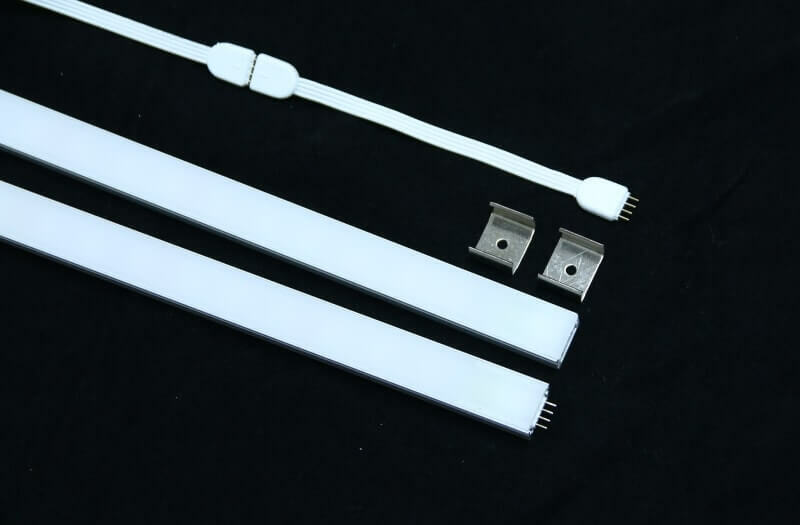 The LED Strips are available in either 1m or 2m lengths, simply mount the brackets to your desired positions and ‘click’ together each strip. Once connected with a Spectrum Driver, you’re all set to go and bring a calming ambience to a sensory space. What length of strips can I run up to? 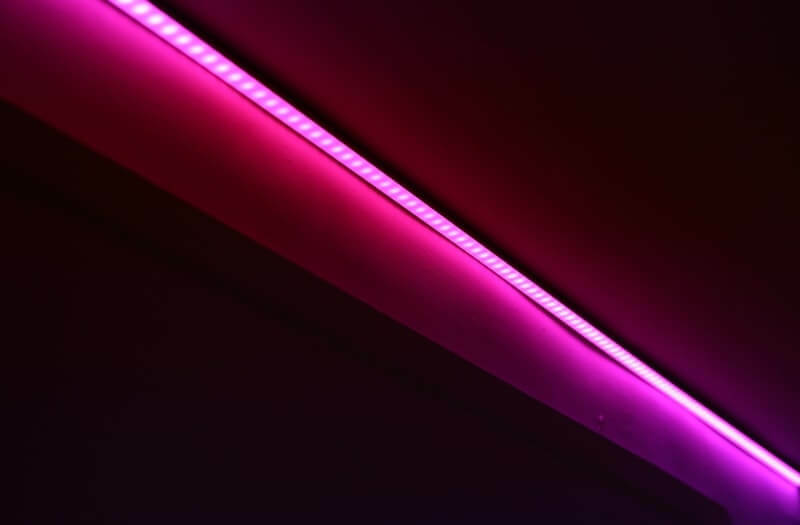 Our spectrum can drive up to 5M lengths of LED strips. You can daisy chain the Spectrum drivers if you want to run even more lengths of LED Strips. How easy is it to set up the spectrum system? The spectrum system has been designed to be easy to install however we would recommend reading the instructions on this page or contact the installer before purchasing. Can this work with other Apollo products? Yes, with the help of our Apollo Room Controller. When you create themes, you can then link the products you want to be controlled within the themes, either by the dice controller or the different ensemble sensors. You can also use the Apollo Room Controller to choose which colours you want the strips to be without using a Dice/Remote Controller.